documented throughout history: For example, as long ago as 1666, Samuel Pepys wrote in his diary that he still had night terrors 6 months after the great fire of London. PTSD, officially recognized as a diagnosis by DSM-III in 1980, is only the most recent term used to describe the suffering of trauma victims.Few could have foreseen its profound impact on litigation. Often dubbed the "black hole" of litigation -- where allegations are relatively easy to assert but difficult to defend because the symptoms are subjective -- PTSD has deeply influenced civil and criminal law in cases ranging from malpractice and personal injury to sexual harassment and child abuse. 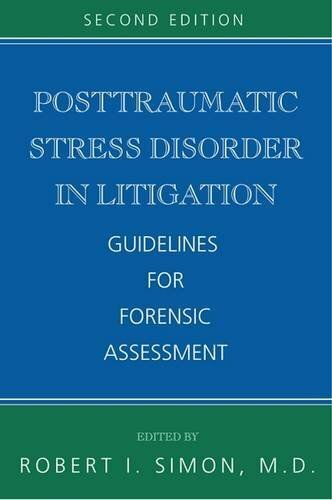 It is thus vital for all legal parties involved that forensic examiners perform credible psychiatric and psychological examinations of PTSD claimants.Intended to add direction and discipline to the forensic assessment of PTSD litigants, this expanded second edition begins with an updated chapter on current and future trends for the role of PTSD in litigation. ? Chapter 2 notes the increasing evidence that exposure to multiple events not only is more common than previously thought but also increases the risk for development of PTSD following the target event.? 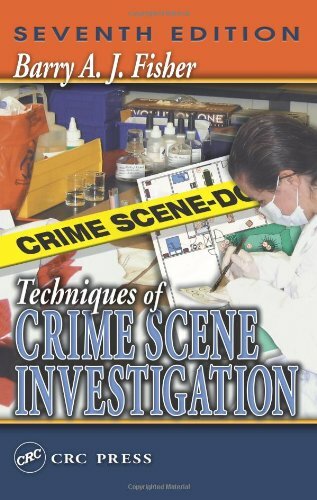 Chapter 3 details diagnostic criteria and guidelines for the forensic psychiatric examination of the PTSD claimant.? Most literature discusses PTSD in adults. Chapter 4 offers a rare perspective on PTSD in children and adolescents, including parental response to the trauma, developmental effects, and delayed onset symptoms.? 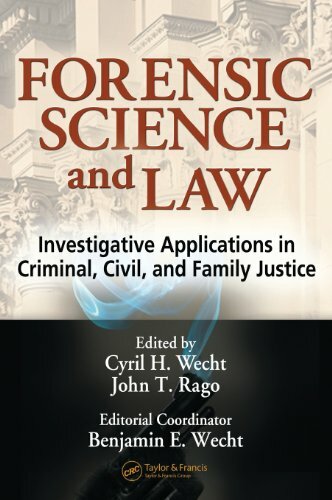 Forensic assessment of PTSD claimants is presented in Chapter 5, followed by new chapters on disability determinants (how PTSD impairs occupational functioning) and PTSD in the workplace, where the causal relationship between employment stress and a resulting mental or emotional disorder must be determined.? Chapter 8 covers guidelines for malingering in PTSD, where the claimant may be motivated by financial gain or by a reduced charge resulting from an insanity defense.? 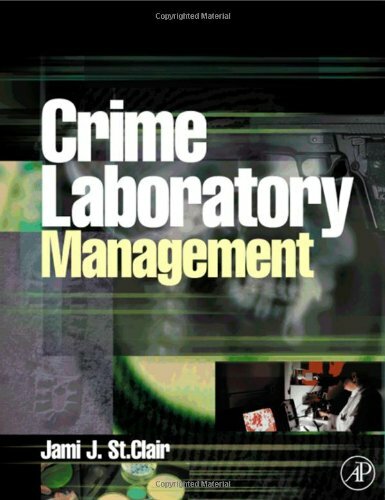 A new chapter on forensic laboratory testing in PTSD presents the tantalizing potential of psychophysiologic measurement to redeem the PTSD diagnosis from its daunting subjectivity. This essential collection by 13 U.S. experts sheds important new light on forensic guidelines for effective assessment and diagnosis and determination of disability, serving both plaintiffs and defendants in litigation involving PTSD claims. Mental health and legal professionals, third-party payers, and interested laypersons will welcome this balanced approach to a complex and difficult field.